Giving. It's what we all love to do isn't it? And I know that it doesn't have to be Christmas time to show how much we appreciate our love for others, but I think as the year starts to draw to a close we become more thankful for the past year and the loves ones we have around us. 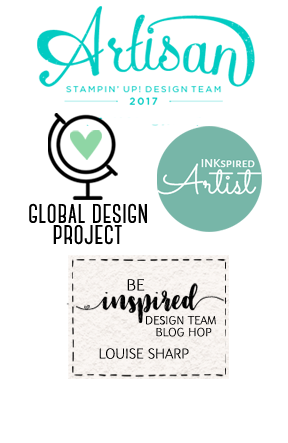 There's so many people to thank in my Stampin Up family (one of them being Brian King...he will get his own special post shortly!) 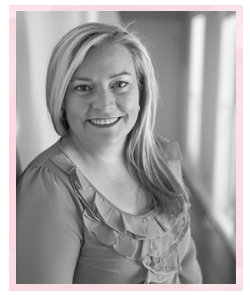 but one special friend from across the seas is the ever so beautiful, talented and sweet Michelle Last. Michelle has a dachshund and I found some uber cute pressies for her and her cute Pip (I forgot to photograph before sending, sorry) so this card not only was made for Just Add Ink this week, but also for Michelle. 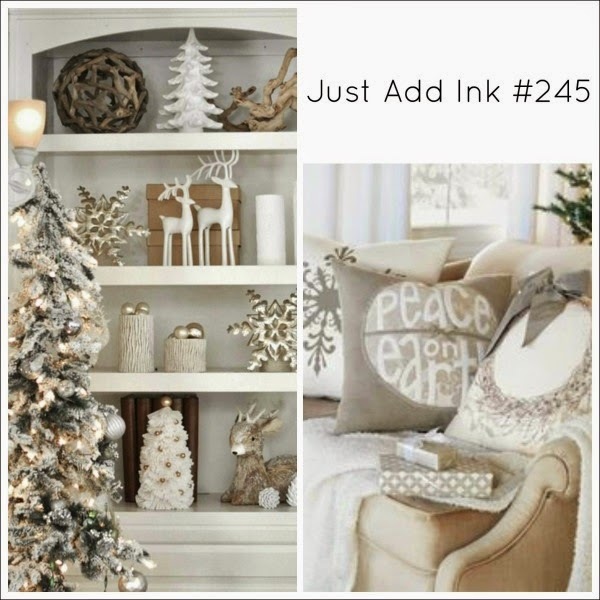 The challenge over at Just Add Ink this week is a photo inspiration by Nikki and I love it, so 'me' this year! On the lead up to Christmas it's so exciting, but also a little overwhelming. Be mindful to enjoy what is important and give thanks to all those you love and who also love you! 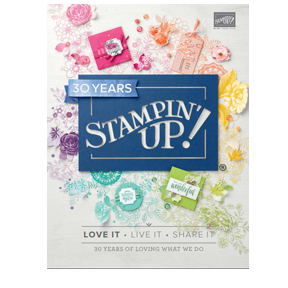 For me I would like to thank all my Stampin' Up! family, friends, my two adorable children, amazing husband, fabulous Mum, awesome brothers and sister-in-laws, my extended family and all of you who follow my blog, I am truly grateful. 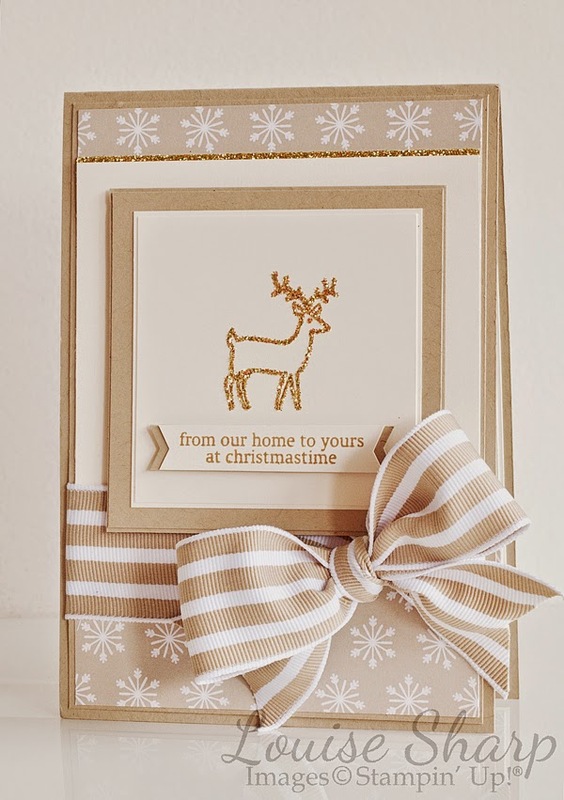 Beautiful card and I love the color combo!